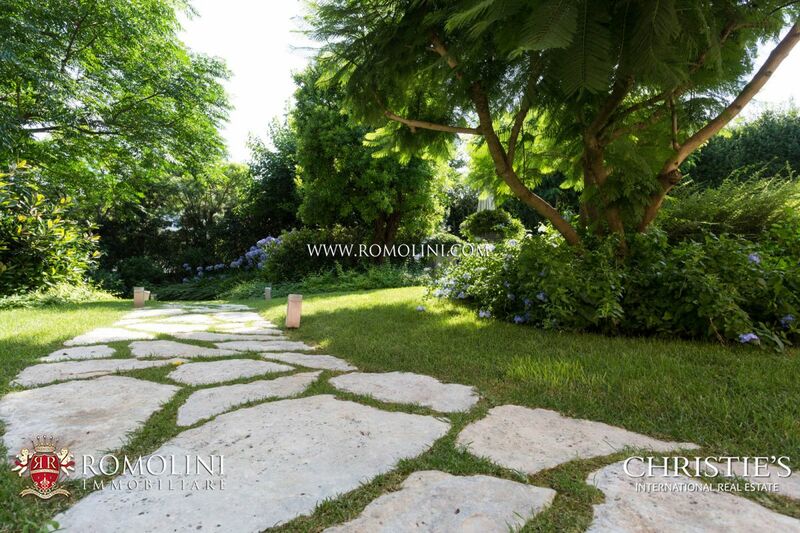 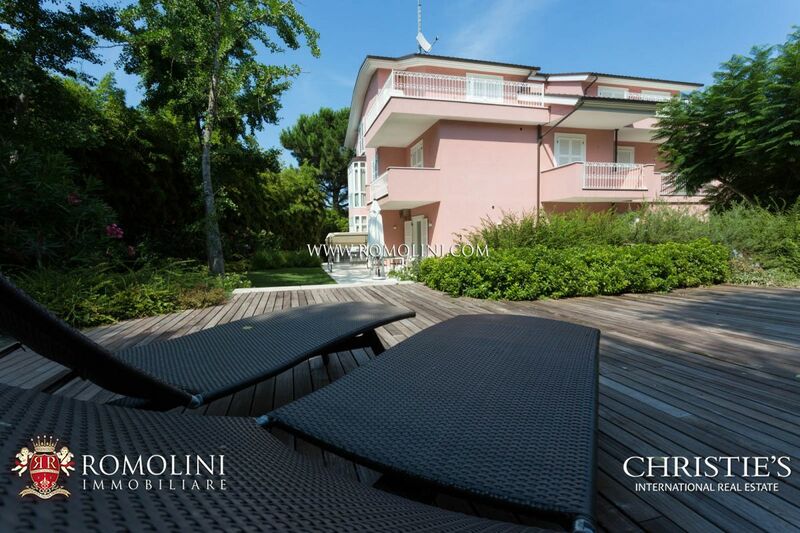 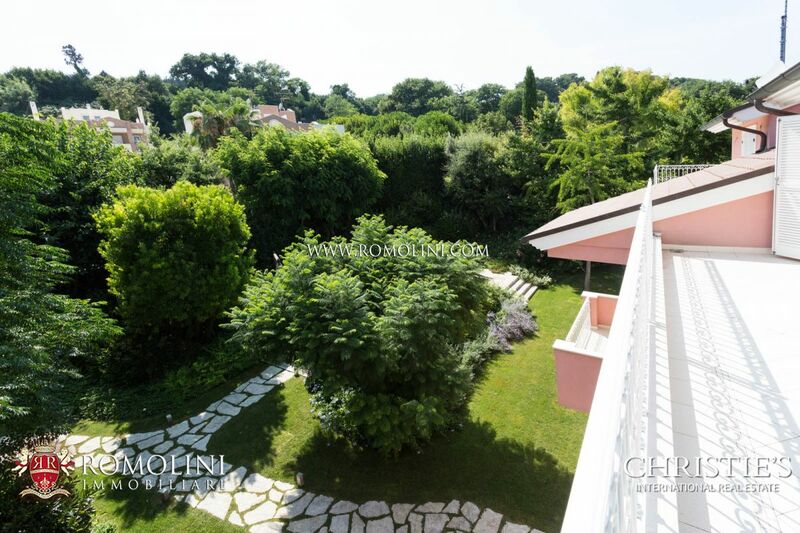 Luxury villa for sale in Porto Sant’Elpidio, Marche. 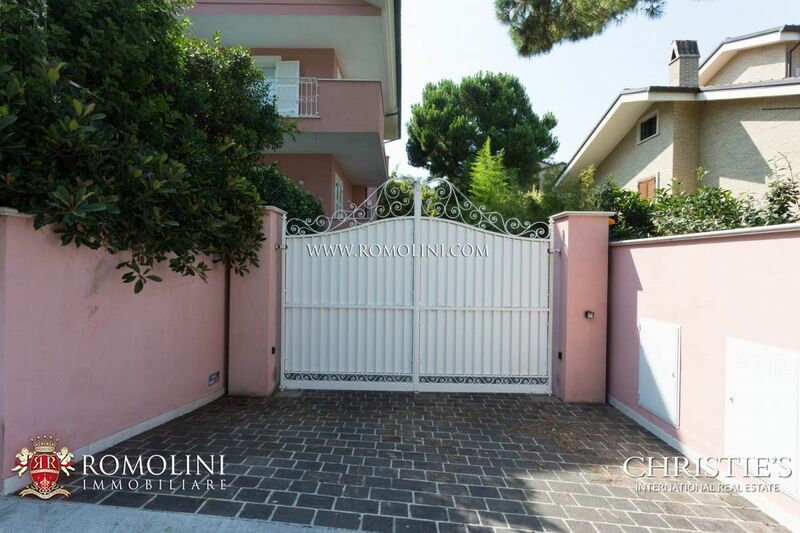 In a residential area, a few steps from the historic centre of Porto Sant’Elpidio and the beach, detached 4-storey Villa of 650 square metres. 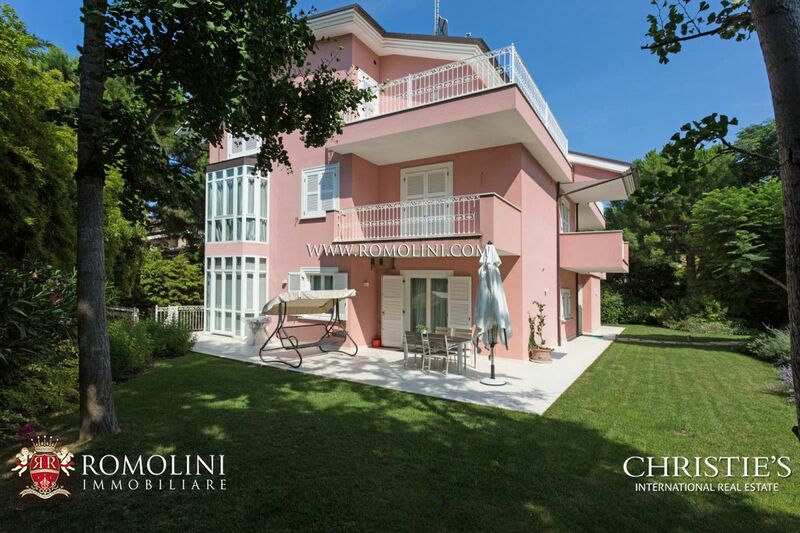 The property, surrounded by a 1500 sqm garden, has 3 bedrooms, 5 bathrooms, sauna, Turkish bath and a six person hot tub.